Joe Dante, known for his deft helming in unforgettable entertaining movies such as “Gremlins,” “Looney Tunes: Back in Action” and in television series “Twilight Zone” and “Masters of Horror,” directs Anton Yelchin, Ashley Greene and Alexandra Daddario in “Burying The Ex” about a man trying to call it quits with his ex while trying to go for his dream girl. Yelchin plays nice guy Max who recently moved in with his beautiful girlfriend, Evelyn (Greene). But when Evelyn turns out to be a controlling, manipulative nightmare, Max then decides to call it quits. There’s just one problem: he’s terrified of breaking up with her. Fate steps in when Evelyn is the victim of a fatal, freak accident, leaving Max single and ready to mingle. 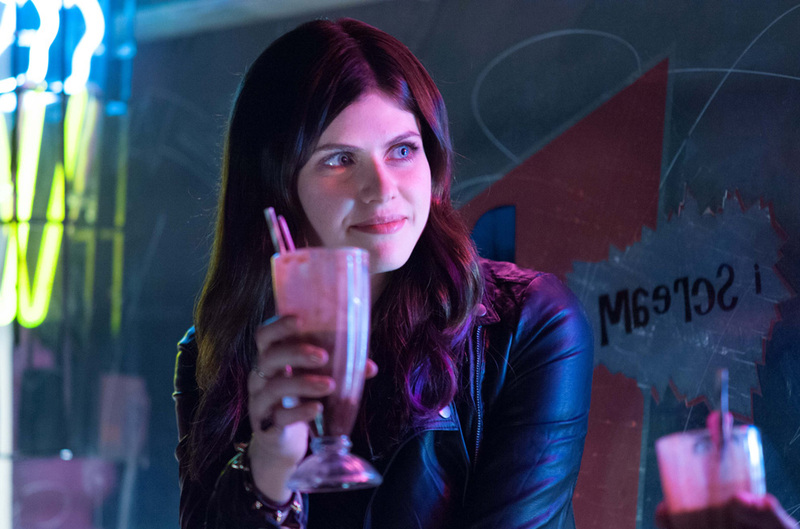 Just as Max is thinking about moving on with what could be his dream girl, Olivia (Daddario) – Evelyn has returned from the grave and is determined to get her boyfriend back...even if that means transforming him into one of the undead. Some relationships just won’t die! “Burying The Ex” opens June 24 in cinemas from Pioneer Films.